ト モ ダ チ フ ォ ト ! 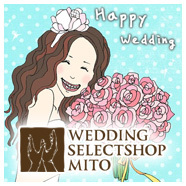 Copyright Wedding Select Shop Mito. All Rights Reserved.